Kelardasht is located 48 km outside of Chalous. A city put forth in the plains above the mountains. 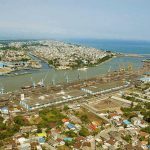 This particular city, with an area of 1509 km, is located amid open and wide openings, with many towns and villages in the mix. 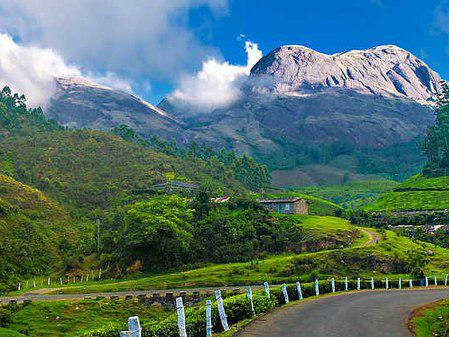 The natural beauty and the extremely pleasant weather, especially during the summer season, have made it one of the most sought-after places to visit for domestic as well as thousands of foreign tourists. 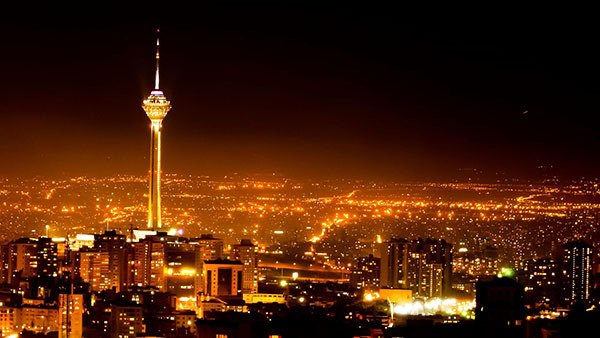 One of the features that make Kelardasht so welcoming to travelers is its airy climate. 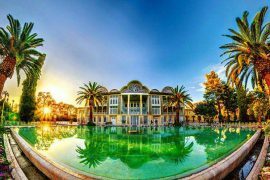 Although in the summer, the sultry weather of the North is a bit annoying, but Kelardasht delivers its guests with a pleasant climate. 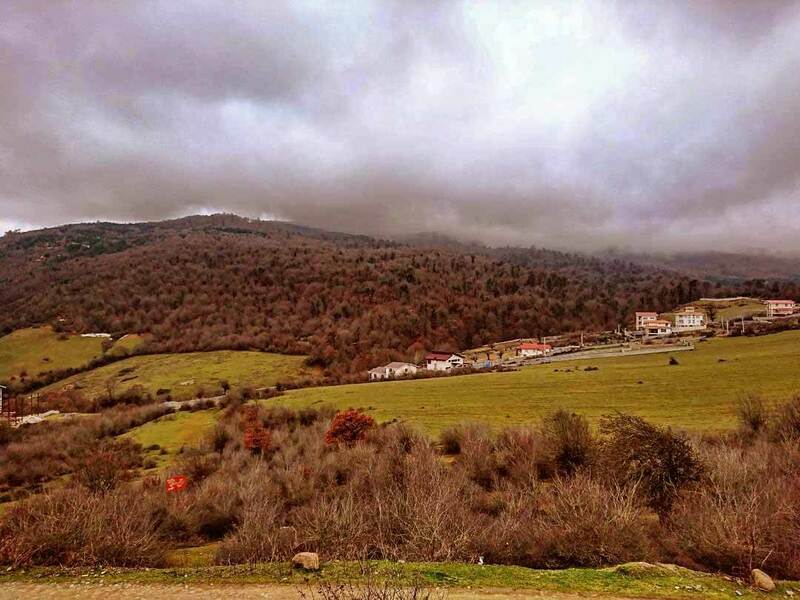 The difference between the temperature in Kelardasht and the center of Mazandaran province is about 30 degrees below zero in cold winter days; even on some nights during the summer, residents of Kelardasht wear warm clothes. 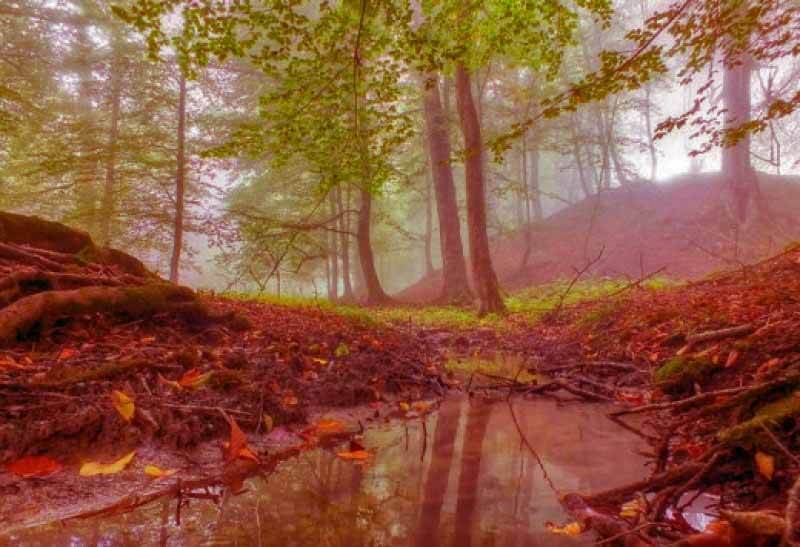 The existence of a relatively permanent fog also adds to the charm of the area and creates beautiful scenery. Alborz Mountains stop the humidity of the Caspian Sea on the slopes and slow down its entrance to the area. 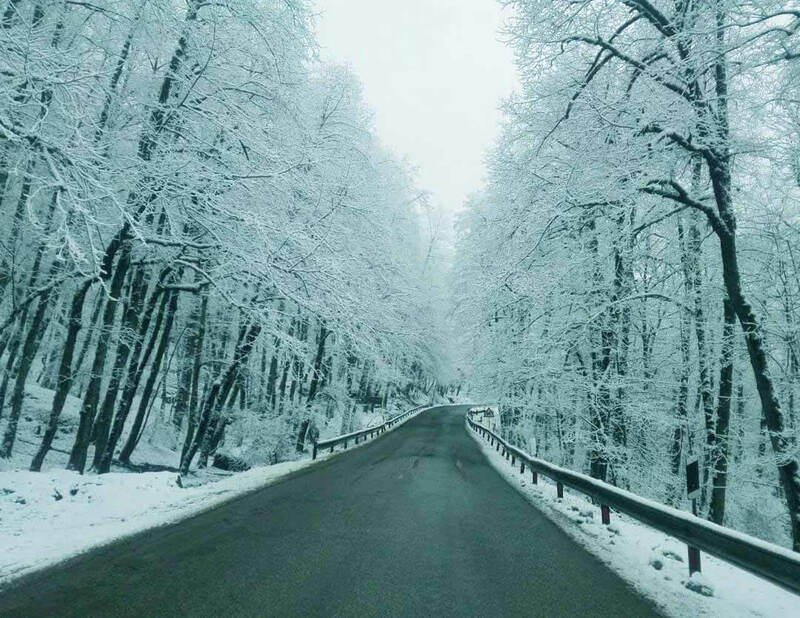 The lack of moisture and the presence of snow makes it always cooler and more comfortable for Kelardasht compared to other parts of Mazandaran province. 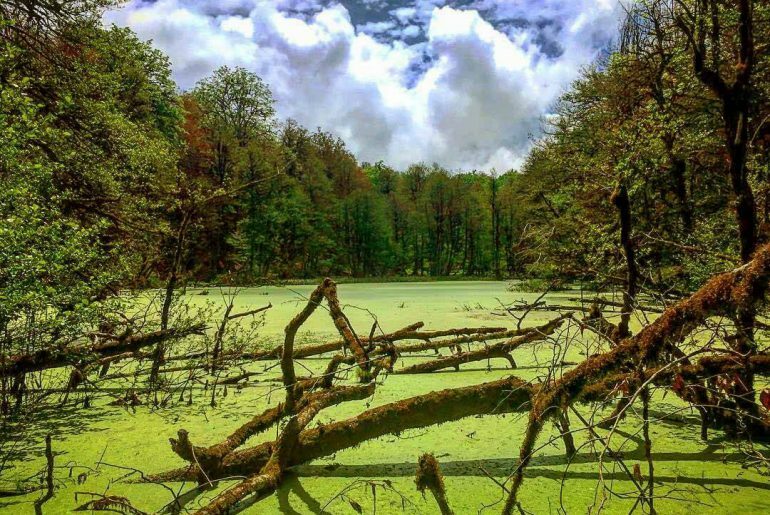 In the northern part of Kelardasht, you can go to the woods of Abbasabad and take in the massive trees that grow there. 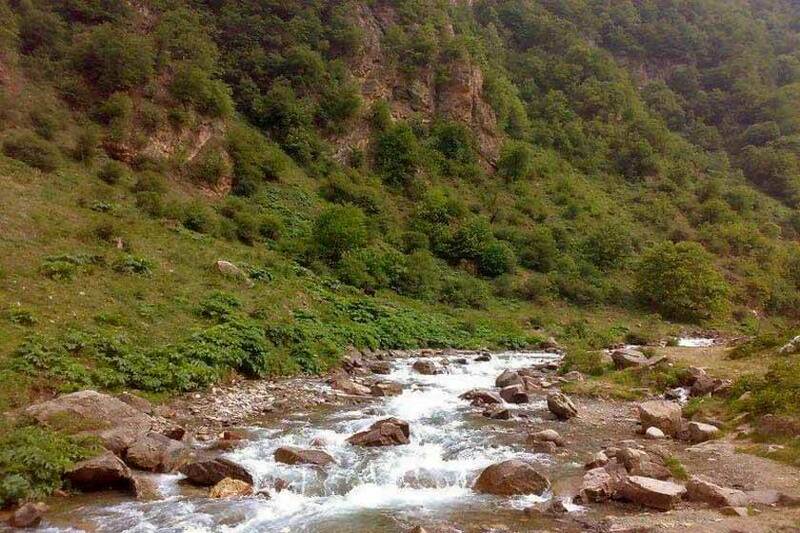 Sard-Abrood is the name of a river passing through the plains of Kelardasht. 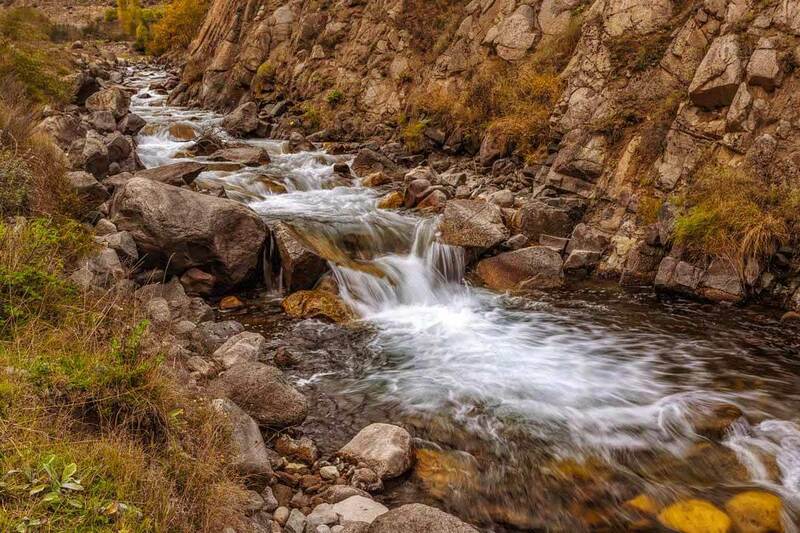 This river originates from the highest mountains of the central Alborz region, it reaches the slopes of these mountains and gives special attributes to the region. 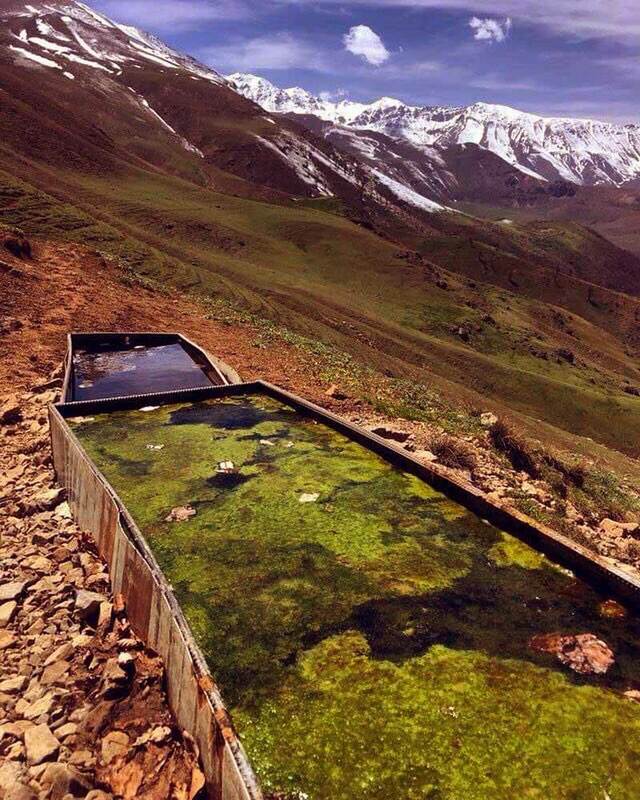 It is hidden at a depth of about 10 kilometers and goes through Kelardasht on its path. The river is considered as coming from the Caspian Sea. The river and its water are used for drinking, farming and aquaculture purposes. 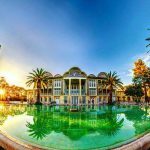 One of the most famous villages that can be found in Kelardasht. This beautiful countryside is at an altitude of 2,600 meters above sea level and offers you a beautiful view. 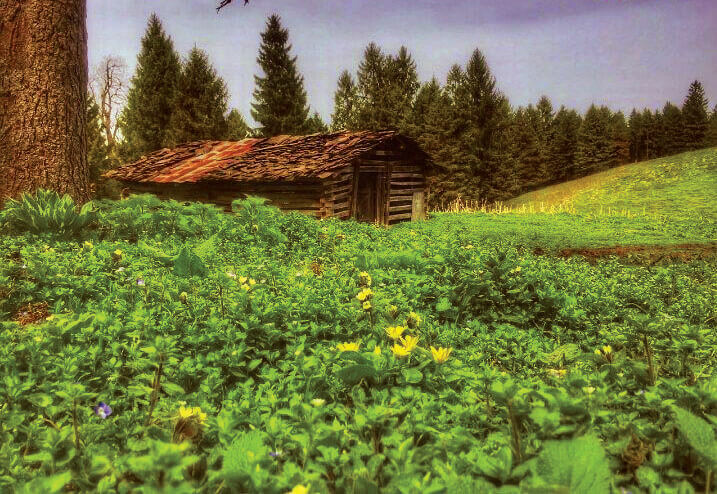 Sights: Rural huts, and pure village atmosphere which gives you moments of sweetness. Dense forests, mountains, and wide plains. These are the things that you can witness during your journey to Mazichal. Walk 6 miles from Kelardasht to reach the village of Tovidarreh. The name comes from the geographic region that the village is located on. Access to Mazichal tourist area is one of the prominent features of this village. Sights: The Alborz Mountain Range and Mount Alam Mountain on the one hand and the massive forests on the other hand. These have brought the village to the forefront of tourism. Local celebrations and games have a special place in this village and you can experience them if you are lucky enough to be there on time. 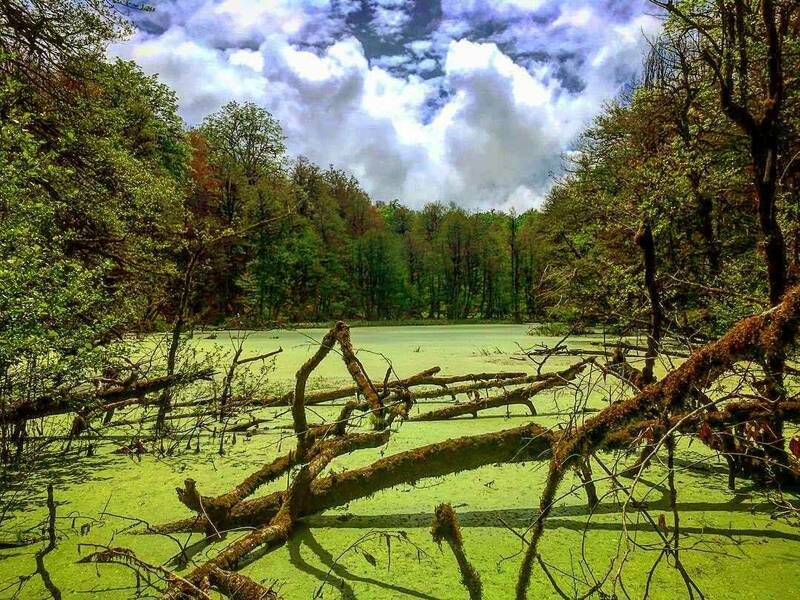 A little beyond the Tovidarreh and about 10 km from Kelardasht, the village of Makarud is located on the slopes of Abbasabad forest. Sights: In the western part of this village, there is a vast and lush pasture that attracts tourists. People spend time in this pasture and enjoy the sights. 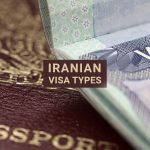 2 km from the city of Kelardasht and on the slopes of the southern mountains overlooking the city, there is a village called Ojabeyt. 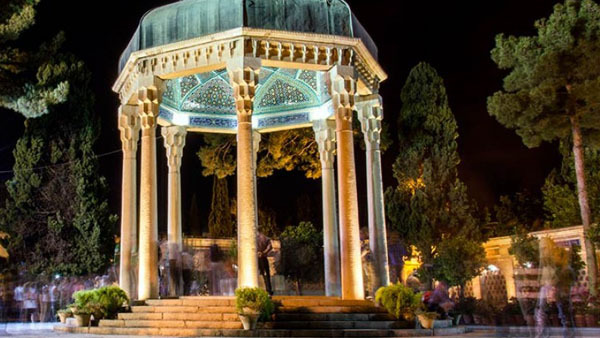 The Alijani family are referred to as the founders of the village. 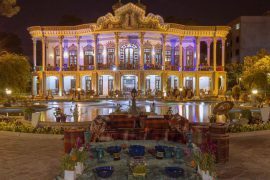 Mr. Ali Alijani worked for Reza Shah during his reign and was in charge of the Shah’s Palace. 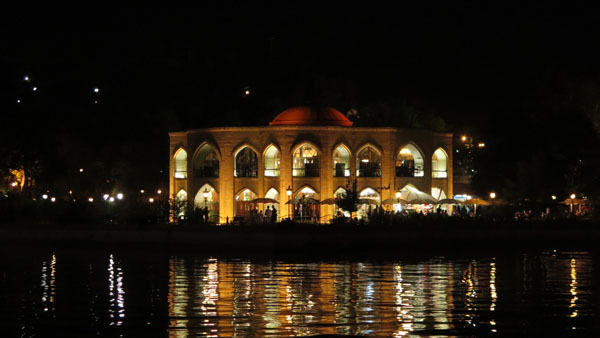 Sights: The Ojabeyt Palace is one of the most famous monuments in the area. 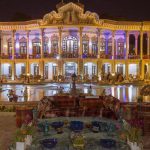 The construction of this building dates back to the beginning of the Pahlavi era in 1318, with gypsum decorations, beautiful stone, and motifs. At the peak of this building, a number of gold silverware and potters were discovered. This particular incident brought so much fame to the structure. Lahu is a village in which the first modern school was built that dates back to 1301 solar year. The old and the main part of Lahu consists of several smaller neighborhoods: Ghalam Garden, Dawood neighborhood, Sangarak, and Khajewand neighborhood. Sights: In this village, there is an ancient hill named Clar, which is a historical sight of the city of Kelardasht. 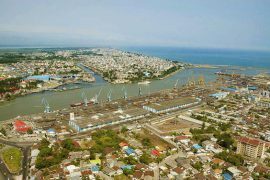 Another name for this area is Explorers Paradise because the outstanding role it has played in contributing to clarifying archeological ambiguities on the southern margin of the Caspian Sea. The hill dates back to 800 BC, and it means a great deal in the area. A short distance from Kelardasht, there is a village called Kordi Chal. 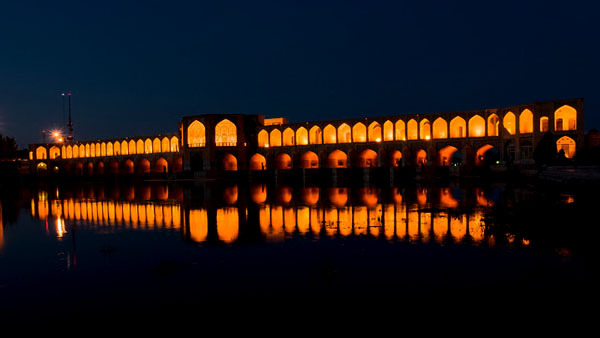 The first bank in the region was established in this village before the Islamic Revolution, and the second Kelardasht School was built in this particular village in 1306. 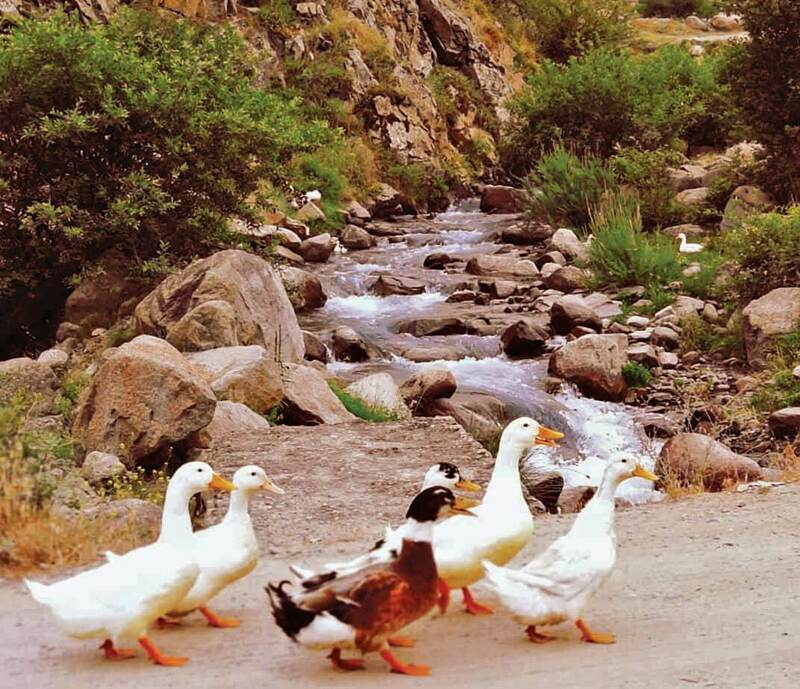 Sights: This village has a beautiful nature like other villages in Kelardasht. Kordi Chal is the second oldest neighborhood in the region, and visiting it is a blessing. 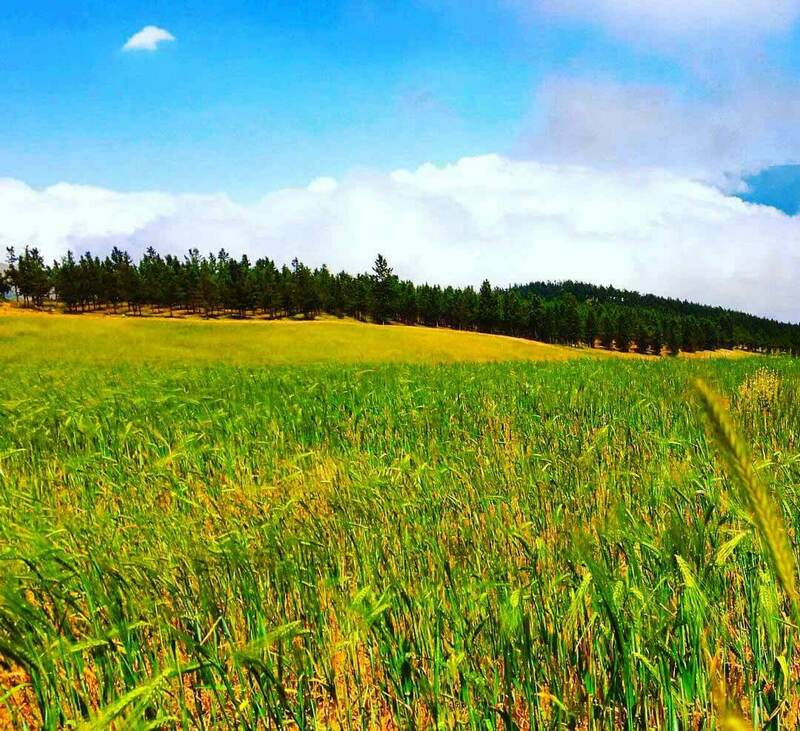 The village of Rudbarak is one of the villages you should not miss. With plenty of mountains and nature at your disposal, this village gives you a lot to think about. Sights: To reach Alam Mountain and climb it you should go to Rudbarak. 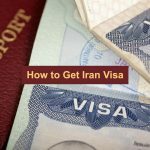 The glaciers are also considered as another attraction of the Rudbarak, and the Sardarabad River is also in the village. 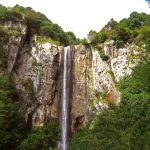 The Akapel Waterfall is also an attraction you can visit in Rudbarak. Fresh salmon trout is also grown in this village and can be a delicious reason for your trip to Rudbarak. The mosque is also a beautiful structure, which is about 200 square meters, and it is interesting to note that there are no columns in the middle of it. 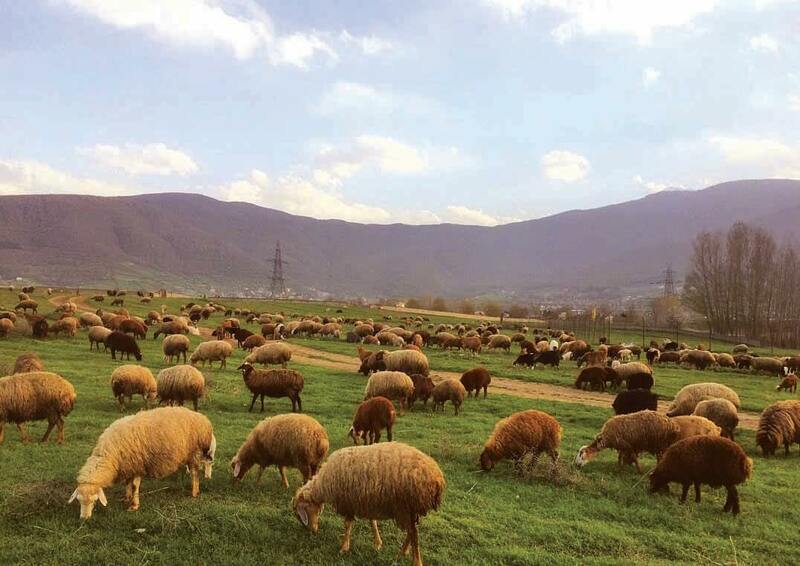 An attraction between Tonekabon and Kelardasht. It can be reached from both sides. To visit this lake, you must take a long ride and then a walk to Solomon and Alam Mountain. There is a beautiful waterfall in the mountain range of Sard Chal which is called the Chapel. This waterfall is formed along the Sard Chal River and in the west of the Rudbarak area. 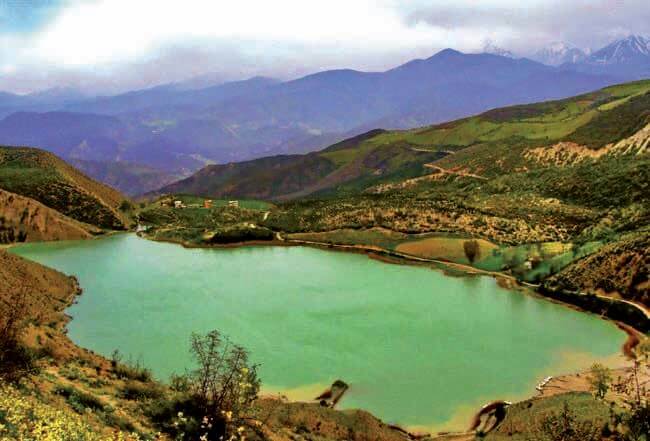 A lake that geographically belongs to Marzanabad, but its distance is 22 km to Kelardasht, and this has led Kelardasht to be the owner of its tourism race. It is one of the 10 freshwater lakes in Iran, and its placement in the mountains has created a special image in nature. 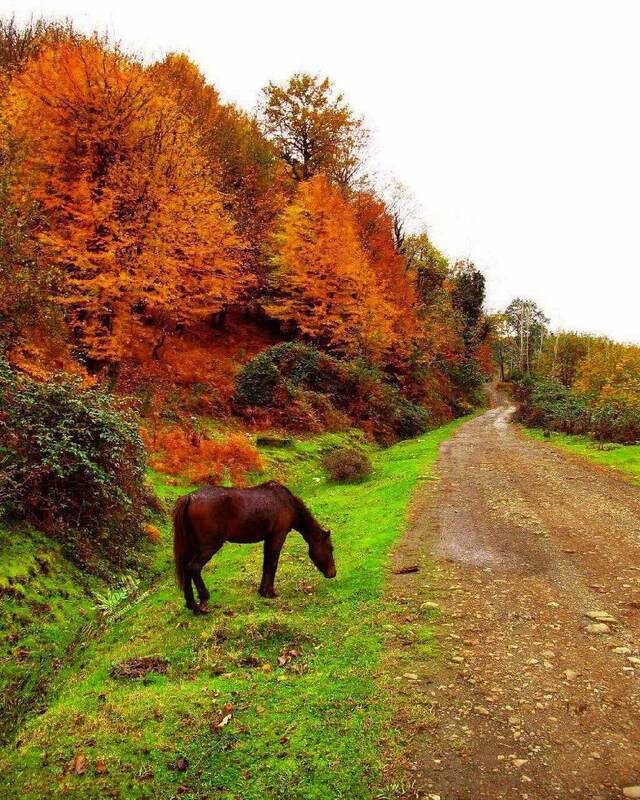 Kelardasht has two important roads circulating around which has become an attraction for travelers. The first road is between Chalus Road and Marzanabad and it takes 20 km long to reach Kelardasht. This road gives you the opportunity to cross the hills that grow wheat and barley on their ranges. 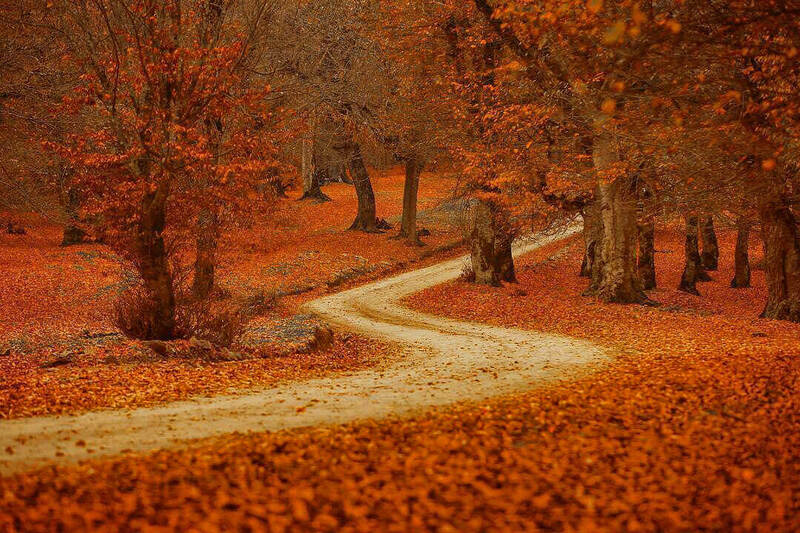 The beautiful scenery of this road is not something that can be described in terms of words. 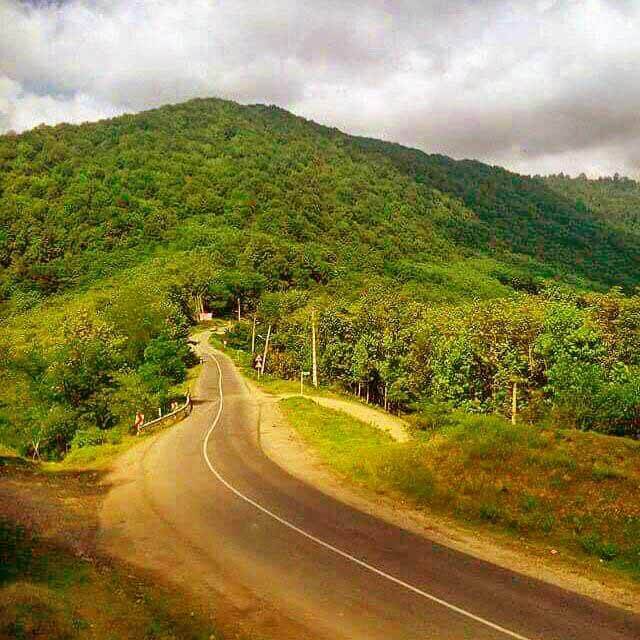 The second road from Abbas Abad is 25 km long between Chalus and Tonekabon roads. 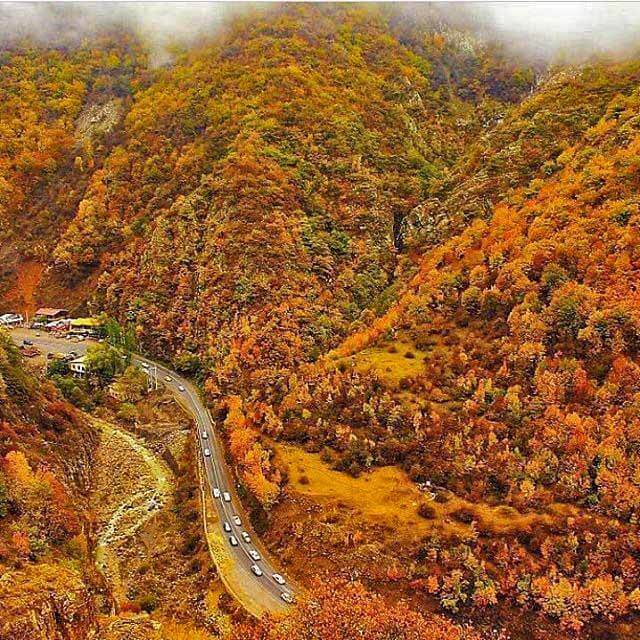 This road which passes through dense forests in the area, eventually reaching the west of the city of Kelardasht. Consider the bulk of the trees that have created a shadow over your head, you’ll go through them and reach your destination. 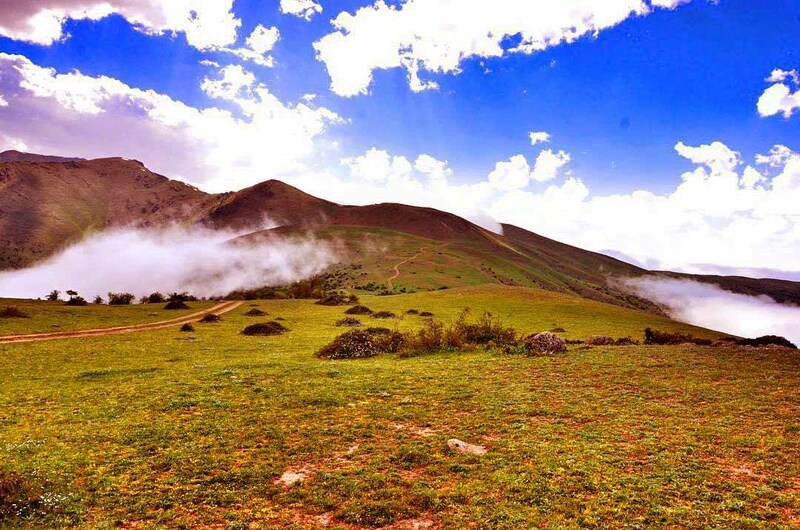 There are 45 mountain peaks in Kelardasht, with elevations of more than 4,000 meters, which make the area a fascinating destination for mountain enthusiasts and climbers. 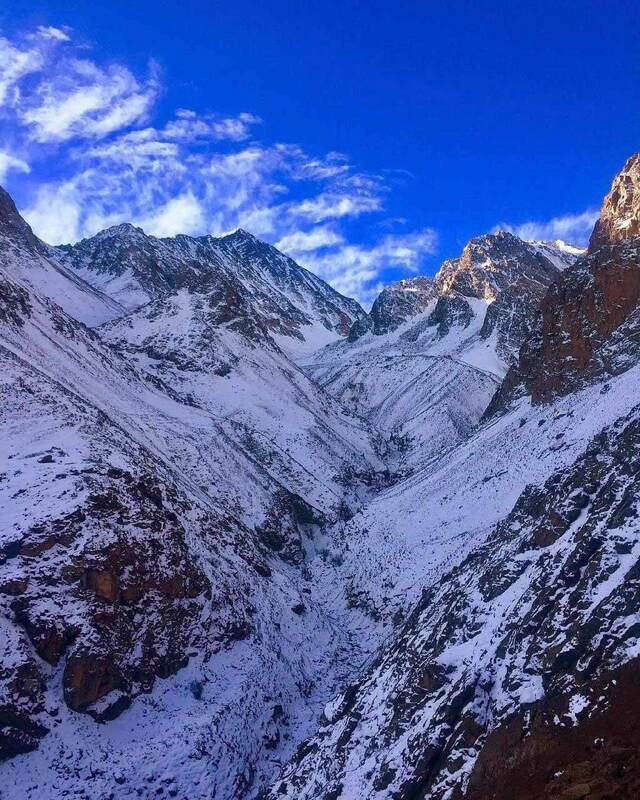 The Alam Mountain is the flagship of these mountains, with the highest altitude of 4845 meters. 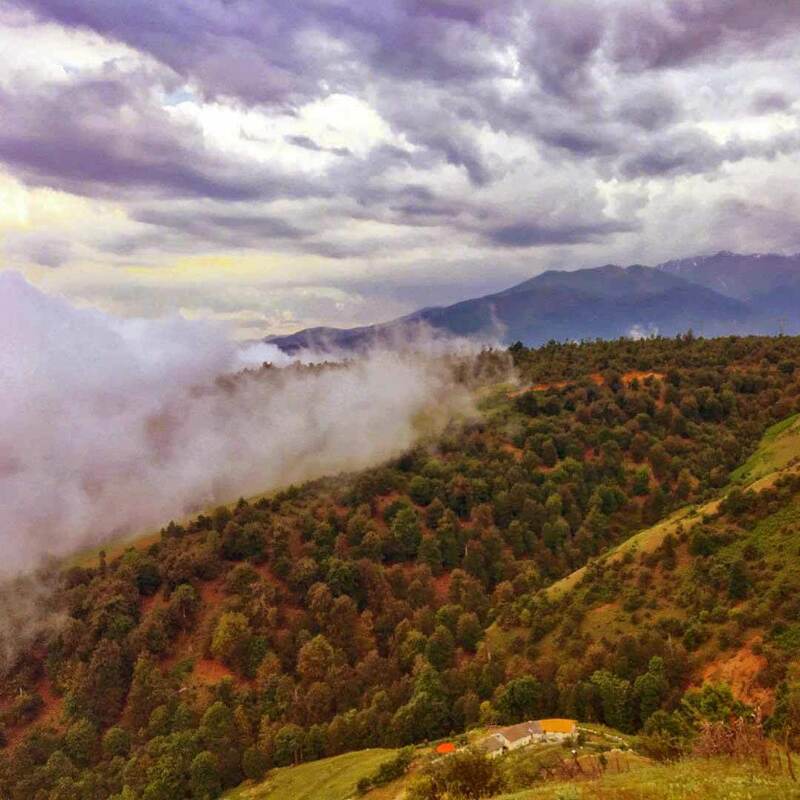 Alam Mountain is located 20 kilometers southwest of Kelardasht, which means the city is the closest city in the province of Mazandaran to this mountain. This mountain is on the northern front overlooking Kelardasht, and on the South Front, it has a beautiful landscape of Taleqan County. After Damavand Alam Mountain is the second highest peak in the country and has a great reputation among climbers. Rock climbers and wall climbers also opt for another mountain climb because its northern slab is one of the most difficult and hardest rock climbing routes.